Believe me, your audience is impatient. 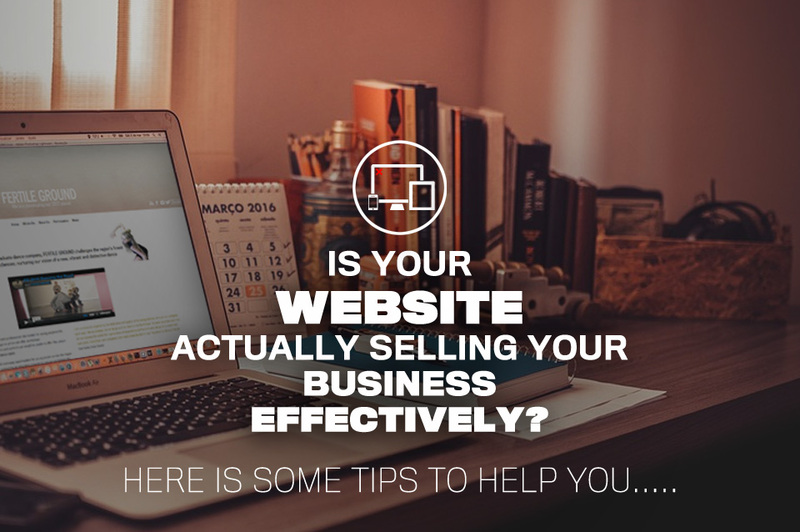 They've less time to spend on your website. Value is the only string that can connect them. Website with tons of images and CTA buttons fail to fetch any value out of it and websites fail to grab attention if they have been designed without considering the components. A well-designed website is mandatory to grow a company's trade or to push branding initiatives further. In its latest survey, an agency disclosed that users stick to a website not for more than 20-30 seconds unless that website offers them something of the greater value. That means, your website needs to be quicker, precise and to-the-point when out to grab the audience. 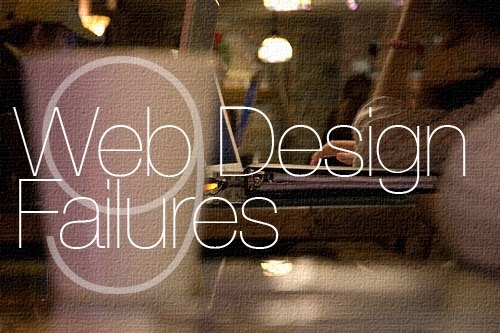 Why Websites Fail To Generate Revenue? After spending over fifteen years in web development, I've spotted some flaws that kill your website presentation and prospects and need to be fixed immediately. So, what are those flaws and how to combat them is explained here. Keep reading. Apart from the rock solid content, your website needs images and graphics to represent your message. The visuals should be of high-quality. You can't ignore the power of high-quality visuals in communication. Presentation using great visuals contributes well in audience engagement and delivers convincing results. Using high quality photos grab viewers’ attention, increase social shares and even boost overall SEO. User testimonials directly impacts your brand value. Positive customer testimonial improves the website's trust quotient. Websites tend to convey only the strengths about their services and products, but the real users add genuine testimonials. Being a responsible business you must have clearly visible testimonial and review section on the website. Testimonials help you create trust for the company and address customer concerns before making the final purchase. The biggest turn off on a website is to see outdated content or irrelevant information. Users love to read fresh information. Staying current with your information brings value to the brand and pulls visitors to your website. Adding regular and fresh content adds zing to you to your website copy. A website can't deliver results if no one can find it. A business owner shouldn't only focus the website but also to look on search engine optimization to make website search friendly. Develop search friendly pages that are easily discoverable by search engines and consumers. Focus on having a strong domain name, carefully optimized page titles to accurately reflect the content inside. When the number of mobile internet users is growing like a catastrophe, a responsive mobile version of your website is the must. Websites that open smoothly on desktop might lose pixels and act ambiguously on other devices. While working on website, make sure it has a compatible responsive version for mobile users as will. If websites fail to comply responsive website designing guidelines, it could destroy user experience and website credibility. Since, more people are likely to prefer buying stuff via mobile, responsive websites could help you in revenue generation. A customer visits your website to get a purpose served. Whether he is there to buy a service or needs answers for his questions, make sure he gets it all without losing out the track. 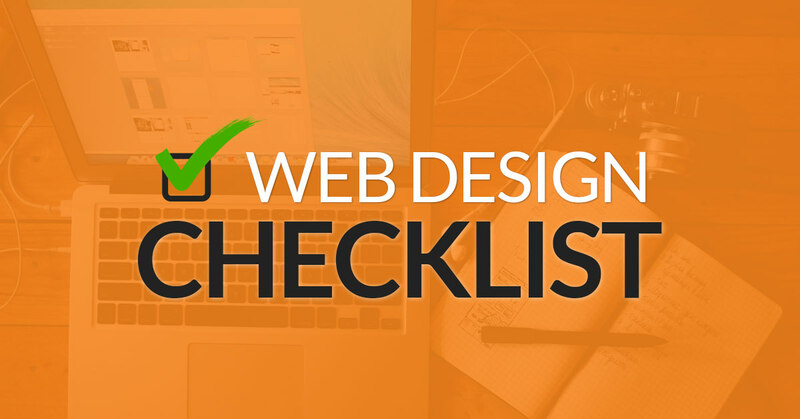 Keep your website navigation easy to follow and archives searchable. Easily accessible FAQ, Contact and Service pages improve user experience. Quick resolution of customer queries improve website's brand image and trust quotient, else a websites fail to deliver results. Once your customer finishes up the transaction, he looks at ways to go ahead. A visible call to action helps him go places. Alongside, a website must mention the details of the contacts including physical address of the company, important phone numbers and social media links. Being available on demand, such as via live chat, can also help a business better engage customers, reduce costs and boost sales. To get attention on your webpage you need to improvise your content structure, Begin with a clear introduction to explain what it’s all about, followed with the body of your presentation and finish with a conclusion, direct your audience to what’s next (call to action). People are childish. They don’t care about your organization – or even your product; they want to know whether you can help them. Will your product solve their problem? Can they trust you with their cash?. That will help you to increase your sales. It also means you have to stick to a fixed blogging plan and publish consistently. Else you won’t have the capacity to fabricate the force required for getting attention and generate sales.